On Tuesday, April 16th at 7:00pm, the students from Mrs. Ashford's Band and Orchestra students, as well as Mrs. Shea's 3rd and 4th Grade Recorder students with perform several songs they have been learning for you! Please bring your families and friends to enjoy this wonderful night of music! Donate Now and visit https://www.westwoodpfc.org/fun-run for more details! Purchase a 2018-2019 Westwood yearbook today! 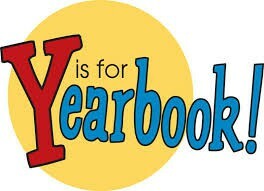 For just $20, your child will have a photo book of memories to last a lifetime! Order online or pick up an order form in the office. School Meals Information for Everyone! 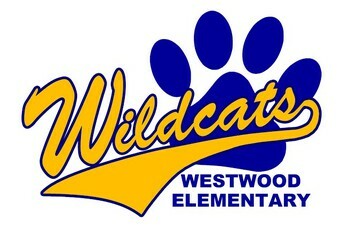 At Westwood, students have the option of eating breakfast/brunch and lunch at school on a daily basis. Although your child may bring his/her own lunch, s/he may still be eating a school breakfast and/or lunch, and racking up a bill without your knowledge. If you have a negative balance, you should have received an email or phone call from our Food Services department. You may check your balance through the online meal account system Titan School Solutions. (Note: MDUSD has discontinued the use of MySchoolBucks for payments to students' meal accounts. You must sign up with Titan to continue managing your student's account. All balances were transferred in July 2018 from MySchoolBucks if you had an account with them.) You can pay for meals through your account, or drop off a check/cash in our front office. Please be aware that due to Senate Bill 250, we are not allowed to discuss account information with students and are not allowed to deny students a meal if they come through the line, despite having a negative balance. If your child qualifies for free/reduced lunch, your fees may be removed or reduced. Submit an application to see if your child is eligible! 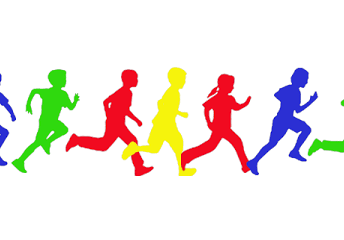 Our 3rd-5th grade students will begin CAASPP testing as early as April 22nd. A testing schedule will be shared soon. 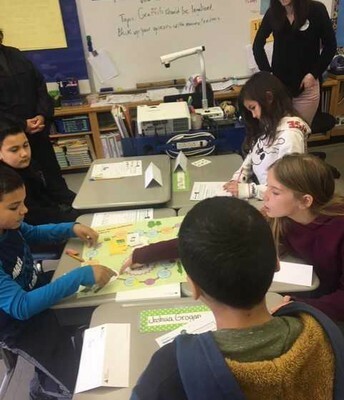 I encourage parents to take a look at the resources available on the California Department of Education website to help you understand what students will be doing, and how the scores will be used. You can even take a Practice Test! Parent-Faculty Club Nominations - We Need You! Our parent volunteers are critical to our students' success! We couldn't do it without your support, and as the saying goes, "Many hands make light work!" The PFC is currently seeking nominations for the PFC board and committee chairs. If you are interested, or know of someone, please stop by the school office to sign up. We are already planning for next year! Now is the perfect time to attend a meeting and lend your voice to how funds will be spent and what programs we will be initiating. Nominations will be taking place at the next meeting on April 30th, with voting on May 28th. 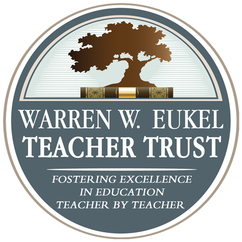 The Warren W. Eukel Teacher Trust, which honors outstanding Contra Costa County K-12 classroom teachers, is now accepting nominations for its 2019 awards (our 28th annual event). Each year, the Eukel Teacher Trust honors three award winners, each of whom receives a check for $10,000. Nomination forms are available online at www.eukeltrust.org. Our 3rd-5th grade students had lots of questions for our volunteers during College and Career Day on April 10th! 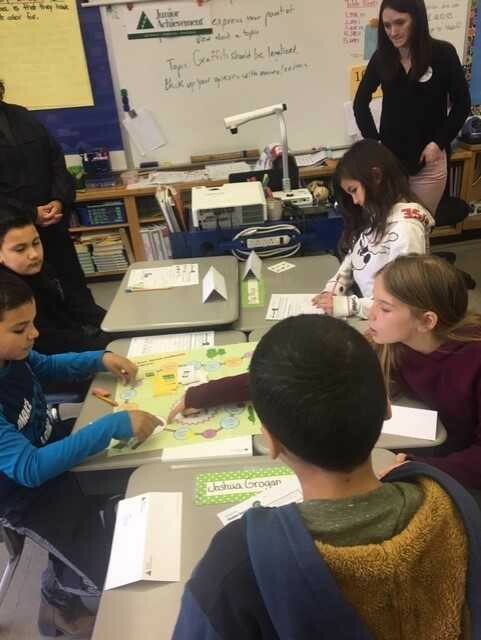 Our 3rd-5th grade students had lots of opportunities to use their critical thinking skills and creativity while collaborating during Junior Achievement Day on March 25th, under the guidance of Concord High Leadership students. 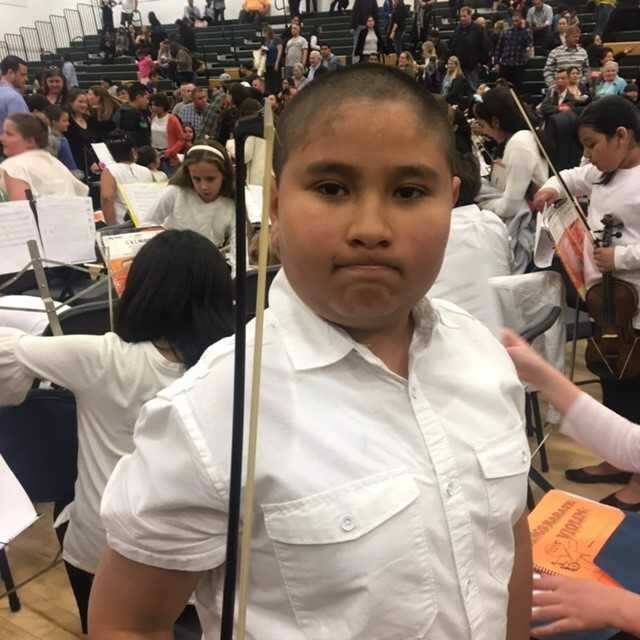 Many of our students performed at the concerts held on March 13th and 14th, along with other musicians from other local elementary schools, El Dorado Middle School, and Concord High School. Westwood Elementary, established in 1958, is a K-5 public school in the Mt. Diablo Unified School District, with an enrollment of 315 students. 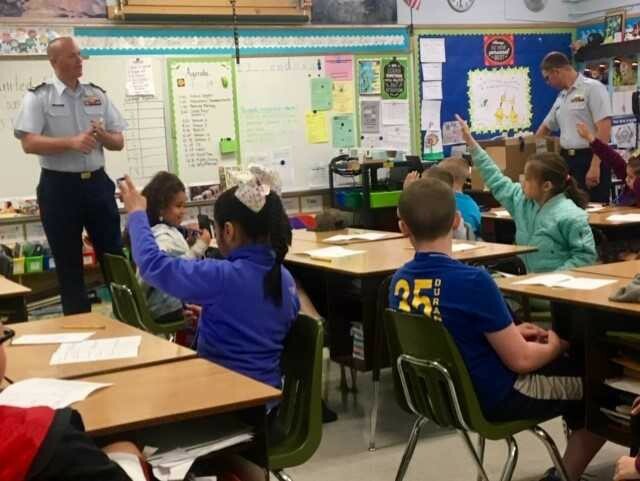 In addition to our 11 General Education classrooms, we also host 3 classes for students enrolled in our Deaf/Hard-of-Hearing program, and 2 classes for students with moderate/severe disabilities. We are a diverse and caring community, with a dedicated staff and amazing students!